Sportsmen and bodybuilders look forward to maximize their arm strength and build power, which will help in improving their sports performance. 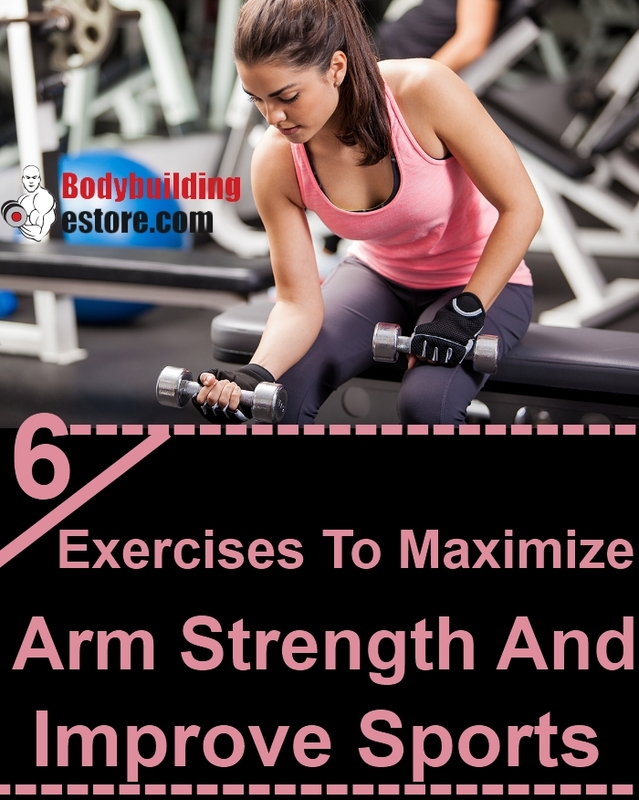 Though there are several exercises which help in maximizing arm strength, all such workouts might not be totally focused. If you are looking forward to improve your training, maximize results and improve sports performance, you need to focus on a few exercises. These workouts are easy, can be done without any professional guidance and are quite effective. This is an interesting exercise which helps in building thick arms and strong muscles. You need a towel for this workout and not a bar. You need to actually crush these towels and then squeeze them as you pull up. For this workout, you need to wrap at least two towels around one pullup bar. You will hold a towel in each hand and do the pullups. Your chest shall be up and your shoulders will be in a down position as you slowly rise. If you find this movement difficult, you can also start with a hand and grab one towel. 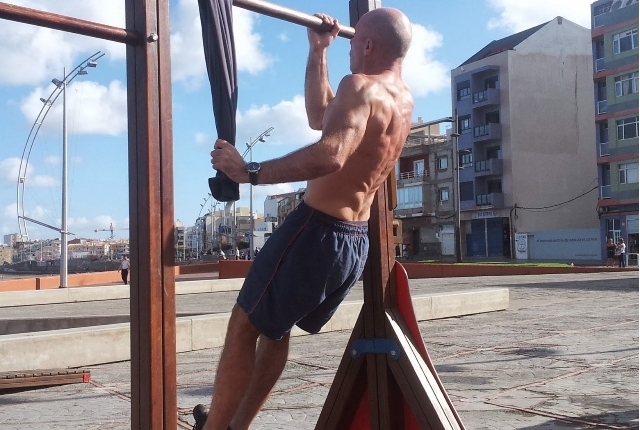 You can hold the pullup bar with your other hand. You can then alternate the sides. This exercise will help in maximizing your arms strength and shall help in improving your total body flexibility too, for improved sports performance. You need to load one trap bar with quite a heavy weight. You need to stand inside and then lift it. Start walking. You need to stay as tall as you are able as you ensure your shoulders are pulled back and your abs are kept tight. In order to maximize the grip strength, you need to do at least 3 sets, each of around 15 yards. This exercise is a must for sportsmen. This is not a grip exercise as it might appear to me. This exercise helps in building arm strength and improves sports performance by improving stability and balance. This exercise shall maximize the benefits of your extensor muscles and training. You need to do this workout by slowly placing one band around all your fingers or a few fingers. You will need to open your hand and then hold on to this for 5-10 seconds. This shall be counted as one repetition. You need to do 10-12 such repetitions for a set. You will do three such sets. You can use specially made bands for this exercise. This is a great exercise which is said to blast your forearms. You will be holding a kettlebell in an upside down position. You need to pulverize the handle so that you are able to have the kettlebell balanced and in a stable position. You can press overhead. You will also be able to tighten different muscles in the body, which will help in driving force from the floor to the arm. 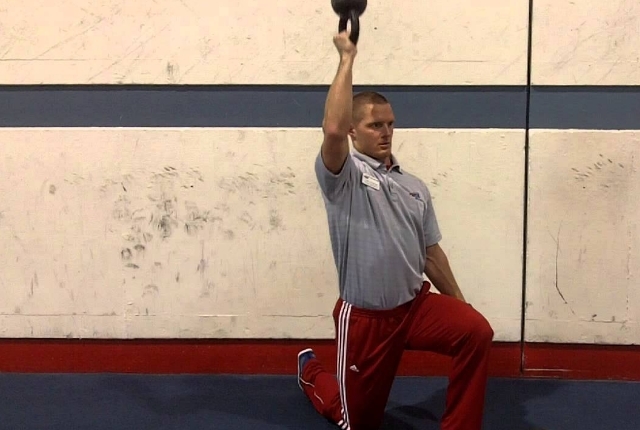 You will hold a kettlebell in a bottom’s up position. You shall hold this handle with its round and heavy part, just above the hand. You need to slowly squeeze the handle and again brace your abs. You will tighten the glutes and again press the kettlebell just above your head. You need to do at least 6 repetitions on every side. You need to do 2-3 sets. 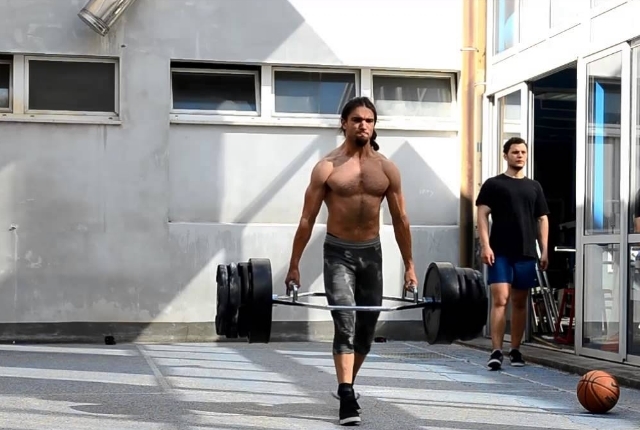 This movement is very effective in building strength and power. This is a simple exercise which helps in maximizing your arm strength and helps in improving performance at all times. You will need at least 2, ten-pound weights. You can hold on a barbell for at least 10 seconds in a set. Once you get used to this 10 seconds, you can increase the duration to 20 seconds. When you do not feel the pinch even at 20 seconds, you can increase the weight too. You can do the workout by stacking at least 10-pound plates just like this, till you are able to run out of the hand room and then you can move for heavier plates. This might appear to be an exceptionally simple workout, but it works effectively in maximizing arm strength in a short time. It burns out flab builds flexibility and improves strength. Stand straight and extend your arms to your side. Your arms shall be in a straight line. Now start circling your arms, as if making imaginary circles. Continue moving your arms till you make small circles and you start feeling a burn. Ideally you should do 8-10 repetitions. This shall be one set. You need to do 3 such sets as you start working out. 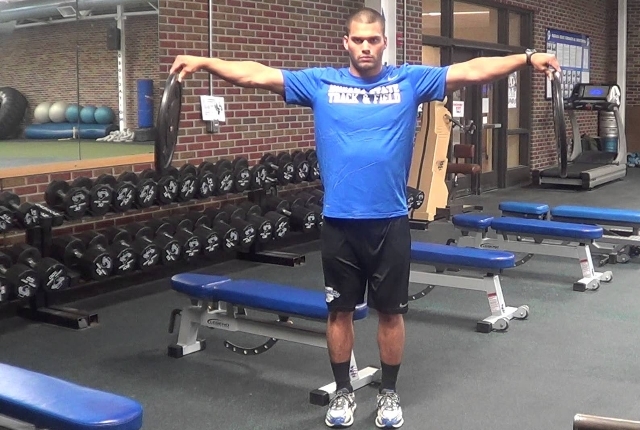 This improves arm strength and definitely will bring a change in your sports performance.